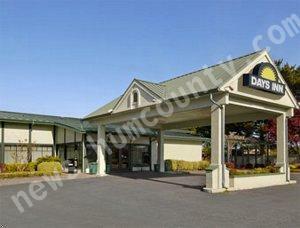 Potomac Realty Capital, LLC, a full service commercial capital provider out of Needham, Mass., originated and closed a $5.1 million bridge loan for the acquisition and renovation of a recently converted Days Inn hotel, located in Arcata, California near the Guintoli exit off Highway 101. The borrowing developer for this renovation selected the Arcata Days Inn Hotel for its full amenity package and desirable location in a strong hospitality market. The Hotel will benefit from Days Innâ€™s strong name recognition as well as their reservation system and rewards program designed by parent company, Wyndham Worldwide. The developer remains unnamed, it has been described as a seasoned West Coast hospitality operator, specializing in re-positioning assets in this sector. And Arcata slowly grows, despite strong opposition from many residents.